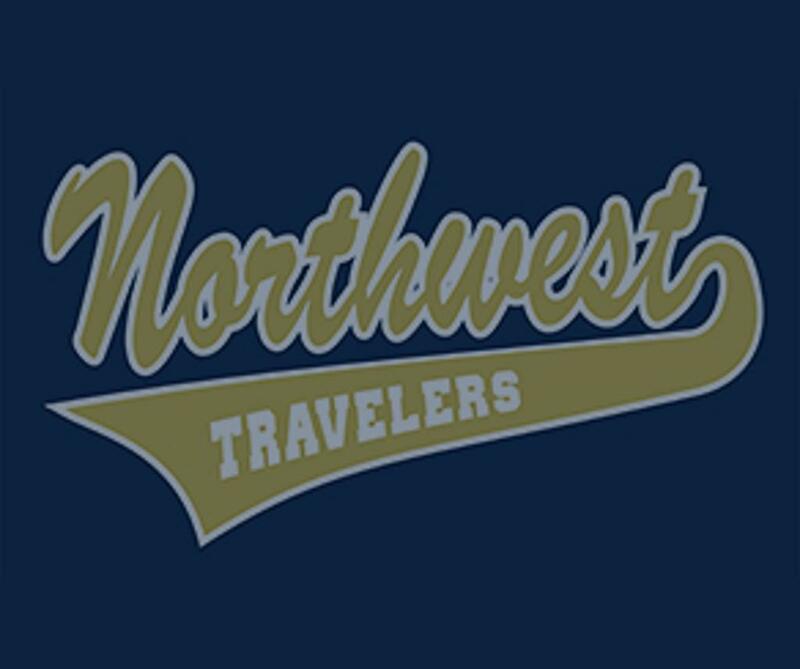 The Northwest Travelers Baseball Organization (NWT) is a completely volunteer-run, not-for-profit organization. The program allows dedicated players to prepare for high school baseball by participating in off-season instructional and training programs. 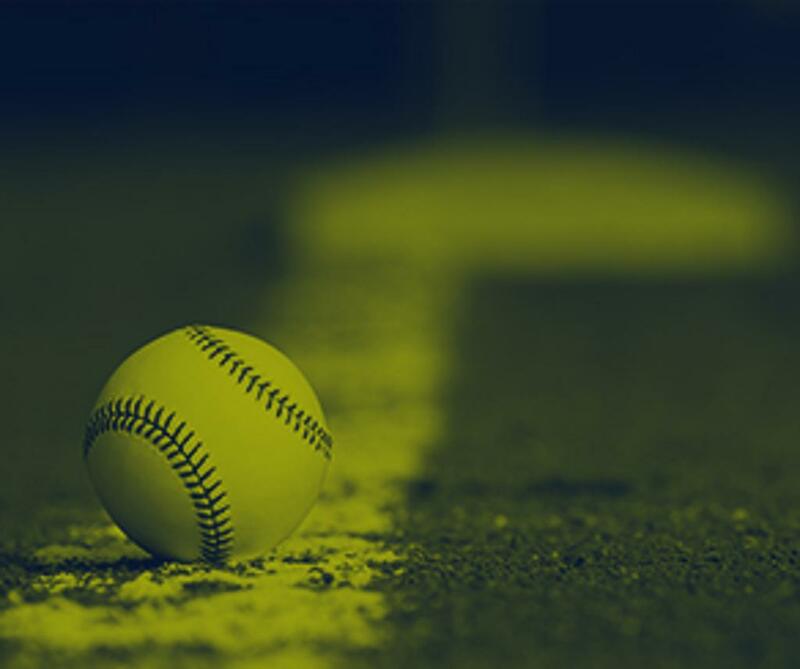 The organization participates in the Mid-Suburban Baseball League and competes in tournaments against high level travel baseball programs located throughout Chicago's Northwest Suburban Area. 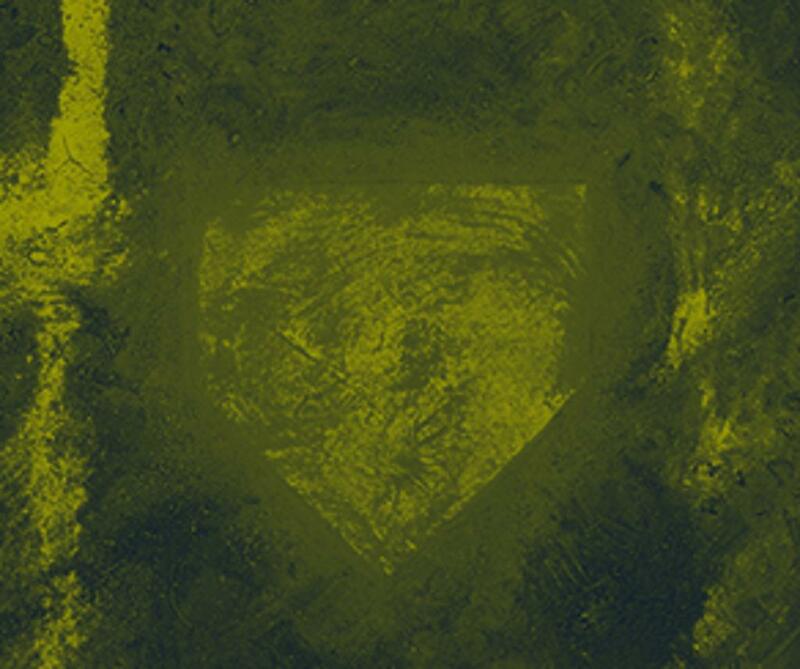 We are committed to providing safe, fun, and family-oriented baseball instruction and experience to 9 to 15 year-old boys in the Northwest Suburban area. The objective of the program is to teach young athletes how to be leaders, both on and off the baseball field, and to prepare them for high school level sports programs. Our program stresses teamwork and sportsmanship as well as dedication and the importance of a strong work ethic. @TheBallparkMP @DeMarini @DeMariniFP @sluggerFP @sluggernation Any Drop 3’s hanging around? Good luck to all NWT Alumni trying out for your High School Teams! Play hard. Go 100. @Palatine9 - Great share. I think quality over quantity is another message from this video. Thanks for sharing. Interested in becoming a sponsor of the Northwest Travelers? Team Outfitters, Uniforms, Screen Printing, Embroidery and Personalized Service for over 40 years. Here at Evolve Chiropractic, we offer effective chiropractic solutions to patients in the Chicagoland area, with the convenience of five office locations. At Francis C. Candre, DDS , we value our patient relationships, making it our priority to deliver gentle compassionate care that you deserve from a dentist. We work hard to make you feel at ease by providing exceptional patient care in a relaxed, convenient atmosphere. We strive to develop lifelong relationships with our patients by combining the latest dental technology with a professional and compassionate staff. The result is a beautiful, healthy smile that lasts a lifetime. My ambition is to live life to the fullest. We are a group practice of board certified pediatricians located in the NW Chicago suburbs who specialize in the care of infants, children, and adolescents. ©2019 Northwest Travelers Baseball youth sports, baseball palatine travel baseball schaumburg / SportsEngine. All Rights Reserved.